Although it may not feel like spring this week, the calendar says we need to start preparing for food plot season. This week, we devote our time to talking with Stratton Seed Company from Stuttgart, Arkansas. This company has a deep history of success in the agriculture industry. They are now branching out to continue their success into the world of food plots. With that move, comes new and exciting ways to approach food plotting. 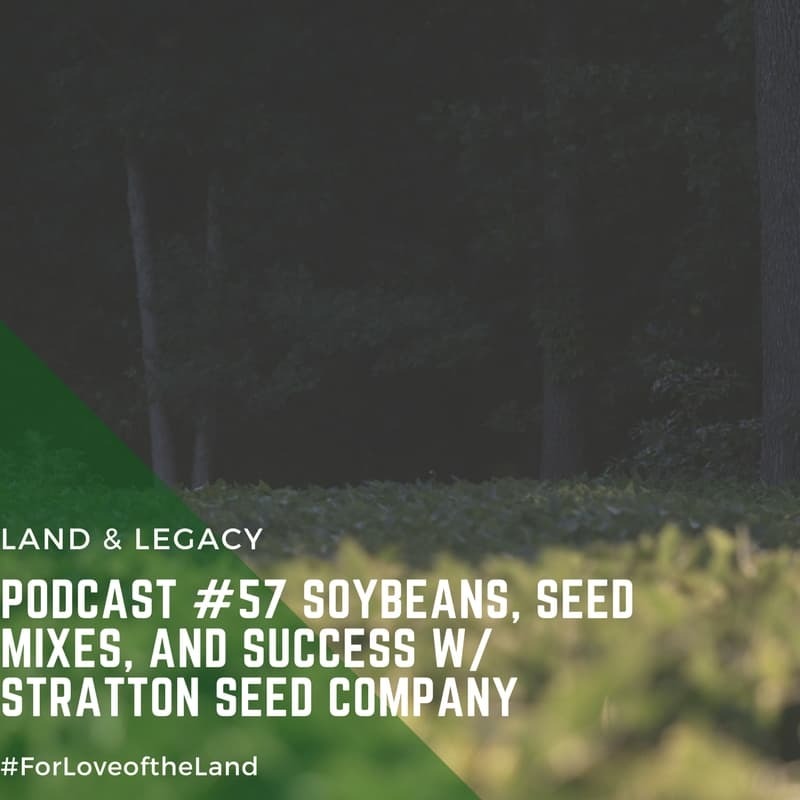 In this discussion, it will be easy to see why the seed blends, the browse resistant/heavy pod producing soybeans work so well into our philosophy of diversity within food plots. Stratton has a large web of distribution making it easier to get seed into the hands of food plotters. Stratton Seed Company shares similar values of helping to improve and conserve as many acres as possible. This can be reflected in the price points across the board.